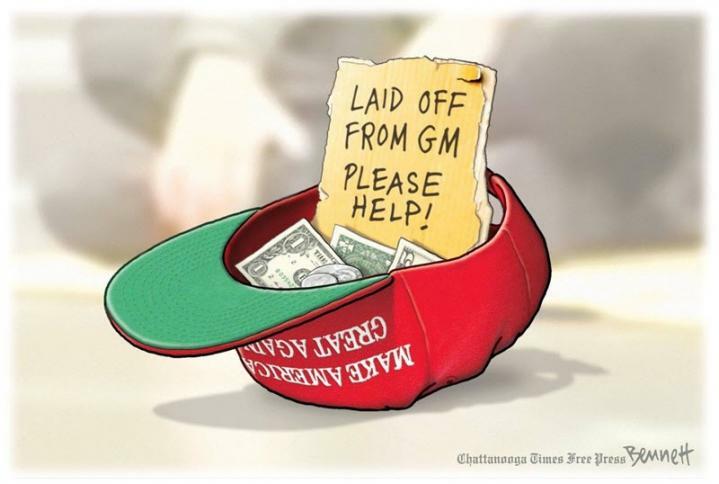 Trunp gives farmers 12 billion because of his failed trade policies! one of the smartest most intellectually gifted on the left. I'd venture to say this poster may be related to Maxine Watters. Love it when the GOP gives away my tax dollars to rich corp fat cats! > rich corp fat cats! Cutting corporate tax is not giving away your tax dollars. 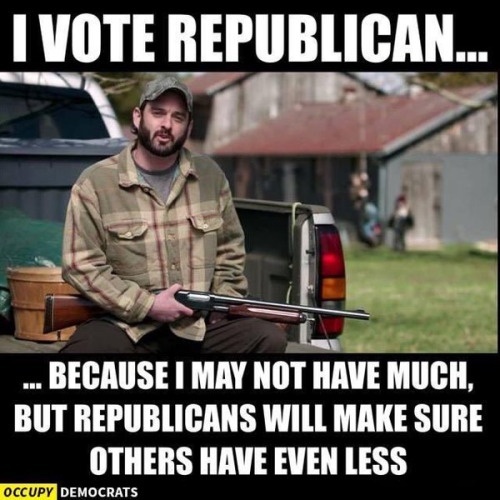 You must have taken the same econ classes as AOC. > > rich corp fat cats! Yeah, funding a tax cut with deficit spending is just stupid. Like you.